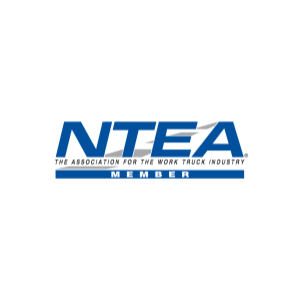 The NTEA MVP provides a visible designation for truck equipment manufacturers and distributors that have implemented specific business and quality standards and processes, and have taken significant steps to comply with certain applicable federal regulations. It means you can be assured of quality and superior service when purchasing installed truck equipment from Industrial Truck Bodies. Industrial Truck Bodies is living up to this commitment not only with regard to the products and services we provide to you, our customers, but also in the way we conduct internal operations. We give preference to products that are recycled, non-toxic or have environmentally friendly attributes. Copyright ©2019 Industrial Truck Bodies. All Rights Reserved.